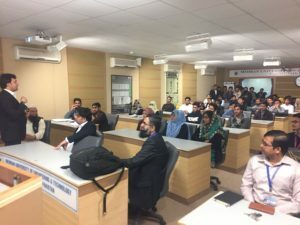 On 6th February 2018, Mehran UET joins Microsoft & HEC’s initiatives for Digital Transformation in Universities. 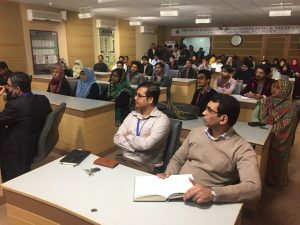 The program launched by Microsoft Pakistan and HEC . 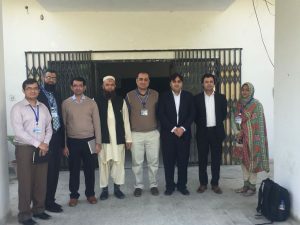 The worthy vice chancellor Professor Dr. Muhammad Aslam Uqaili appreciated the efforts of HEC and Microsoft Pakistan and discussed a plan for reinforcement of O365 adoption among faculty members across the University and its all campuses. 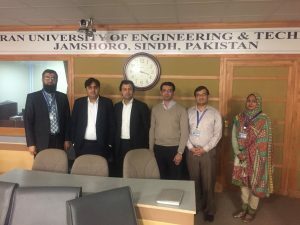 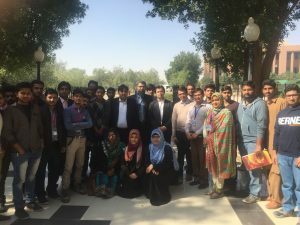 The dean FoEECE Professor Dr. B.S.Chowdhry and the Chairman Computer Systems Engineering Dr. Sheeraz Memon and Director, ICPC Mr. Saleem Memon were also part of Digital Transformation drive in Mehran University. 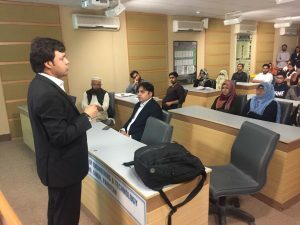 Dr. Adnan Ashraf, Focal person Microsoft and Imagine Academy Administrator of Microsoft presented the progress in different programs to the team.